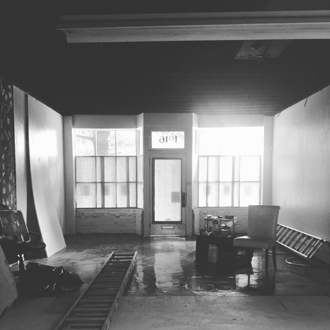 PI.KL has a new home! 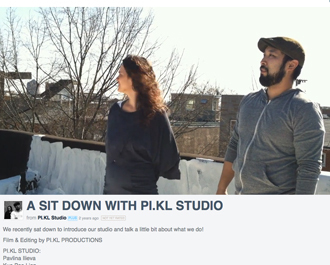 PI.KL Studio has found a home in the newly formed group of the RE/PUBLIC! Welcome home mixer coming soon!! 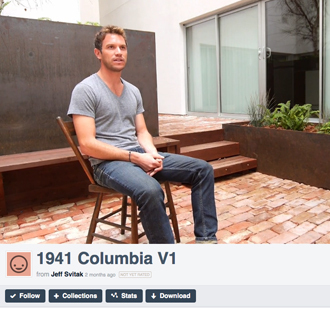 See an interview with our brother Jeff Svitak, Architect, talking about his latest project, Columbia in San Diego Click here to see full interview! 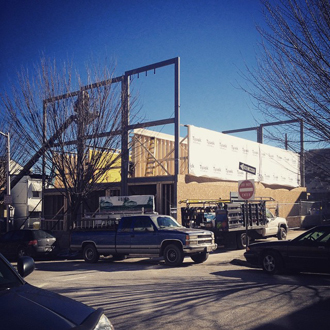 Fairmount townhomes going up fast! 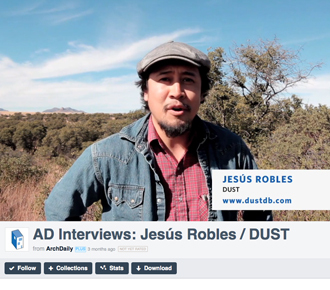 See an interview with our brother from DUST Design Build, Jesus Robles, interviewed on Arch Daily. Click here to see full interview! 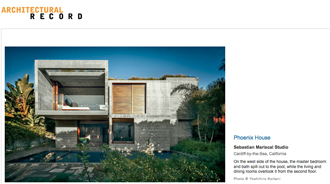 Congratulations to Pavlina Ilieva for receiving Record House 2014 for Phoenix House w/ Sebastian Mariscal Studio! 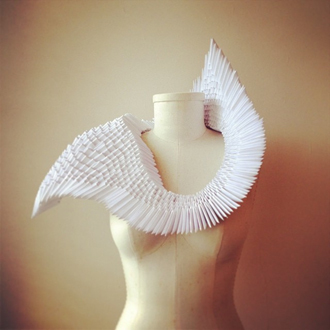 Click here to see the full article! 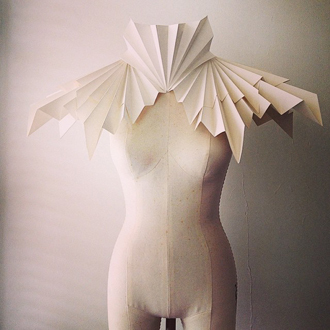 A sit down with PI.KL Studio’s Pavlina Ilieva and Kuo Pao Lian. Click here to see the full video! 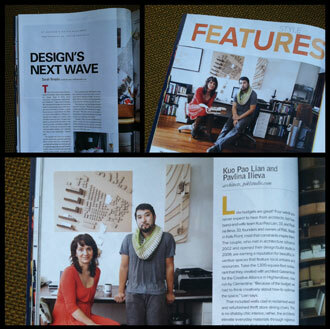 PI.KL featured in the March and April 2013 issues of Baltimore Style Magazine! 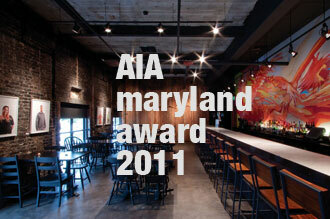 PI.KL in collaboration with Kroiz Architecture have been presented a Merit Award for Interior Architecture at the 2011 AIA Maryland Design Awards! 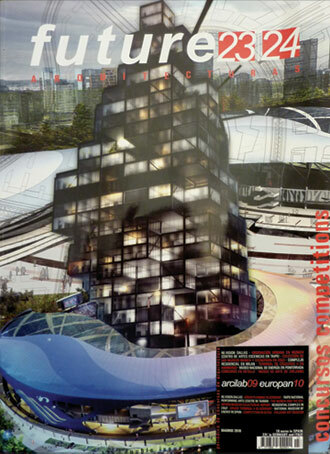 PI.KL was featured in a article for Future Arquitecturas Magazine, a Madrid, Spain publication focusing on our project for Dallas Texas, Commonwealth. 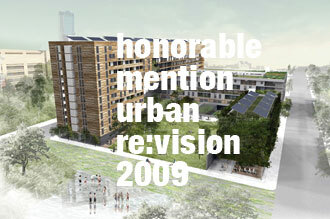 PI.KL has received an honorable mention award for the entry, Commonwealth, for the Urban Re:Vision Dallas Competition in 2009!